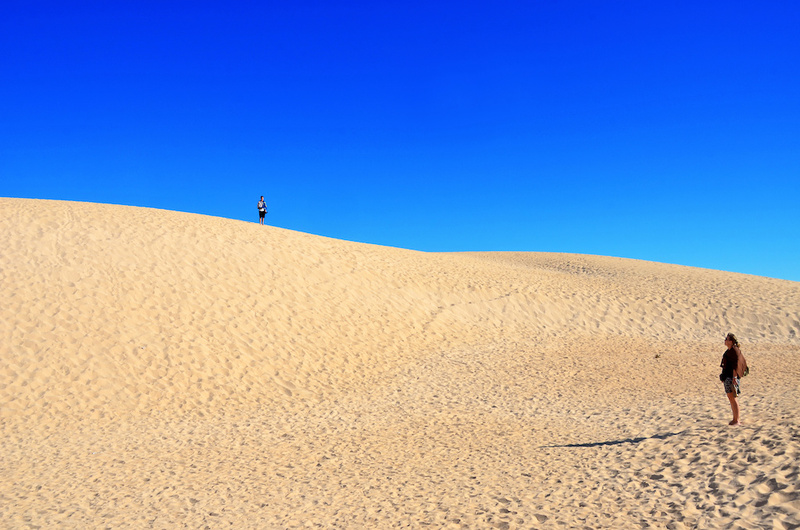 You’ve probably seen the amazing sand dunes of Fuerteventura from Lanzarote. But nothing can beat walking in them and seeing them up close! This excursion will take you across to our neighbouring island to spend a few hours in the town of Correlejo before visiting the dunes area in the afternoon. You’ll go across on a ferry, sail past the island of Los Lobos and if you’re lucky see some dolphins or whales. Cost: €44 for adults and €25 for children. Available on: Every day except Sunday and Monday. What’s Included: Transport from your resort, ferry tickets and a guide. Transfers: Available from Costa Teguise, Arrecife, Puerto del Carmen, Puerto Calero & Playa Blanca. Please add the name of your accommodation on the booking request, to be advised of your nearest pick up point. Please note that when booking your passport names and numbers will be required for the ferry crossing, and you will need to carry your identification documents on the day of the excursion.